Nestled in the northern suburbs of Perth with the city skyline and beautiful beaches as a backdrop, you will find St Stephen’s School. 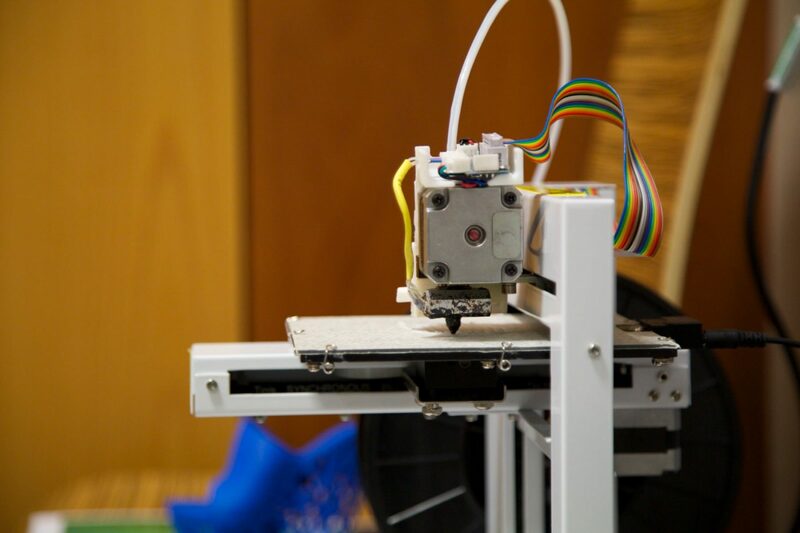 To prepare for the 3D printing journey, teachers at St Stephen’s School worked with Makers Empire to familiarize themselves with Makers Empire’s Learning Program. They started off by exploring samples of 3D printed objects and observing a 3D printer producing a 3D wheel cog by building it one layer at a time. They also discussed the current applications of 3D printing in industries and the educational factors driving the adoption of 3D printing in Schools. The group then made 3D designs using Makers Empire 3D design software app. The teachers were also shown the Teachers Portal where they can access lesson plans aligned to the Australian Curriculum and manage students’ work and download/print students’ designs. 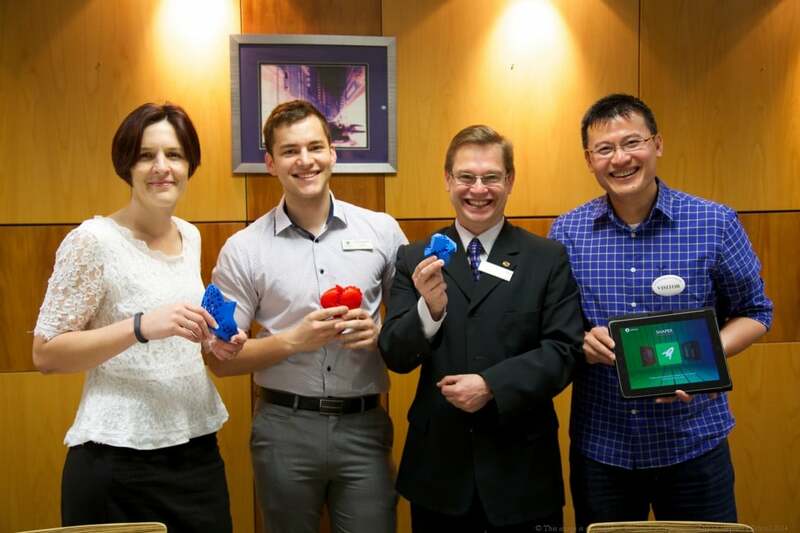 “It was a pleasure to be in Perth with St Stephen’s School and introduce them to the possibilities of creativity and innovation using 3D printing,” said Anthony Chhoy, Co-Founder and CFO Makers Empire. 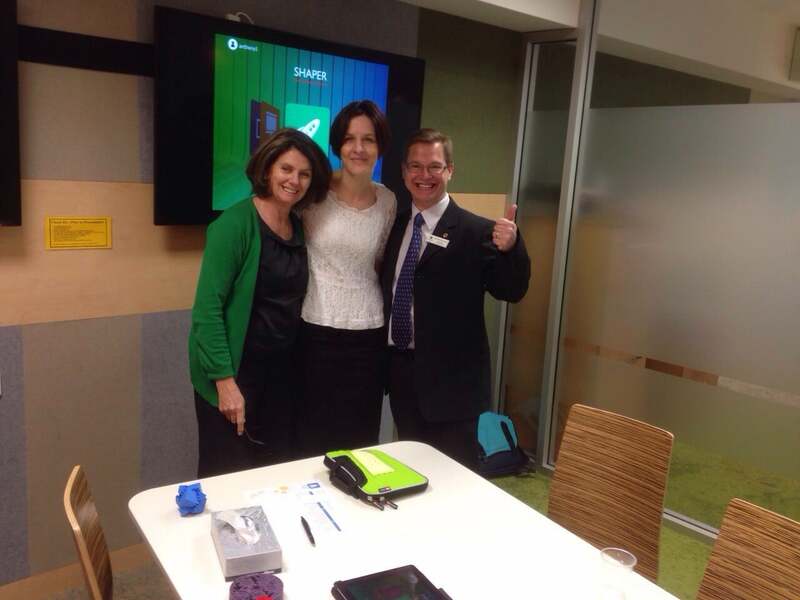 “I have to say that our staff were genuinely impressed by the 3D design and printing workshop facilitated by Anthony from Makers Empire,” said Stephen Corcoran, Director of Digital Learning, St Stephen’s School. 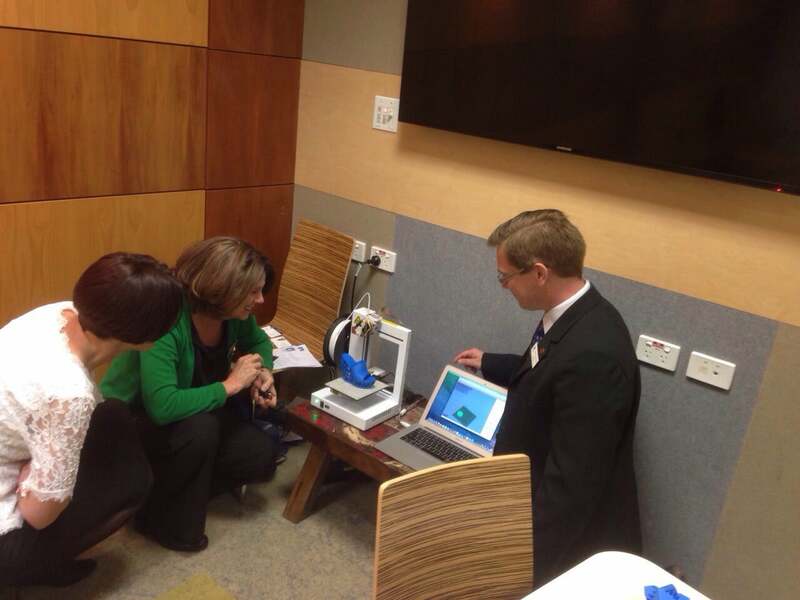 This was just the first step into 3D printing at St Stephen’s School, a step in line with their pathway to encourage and support their students to be life-long learners and grow.